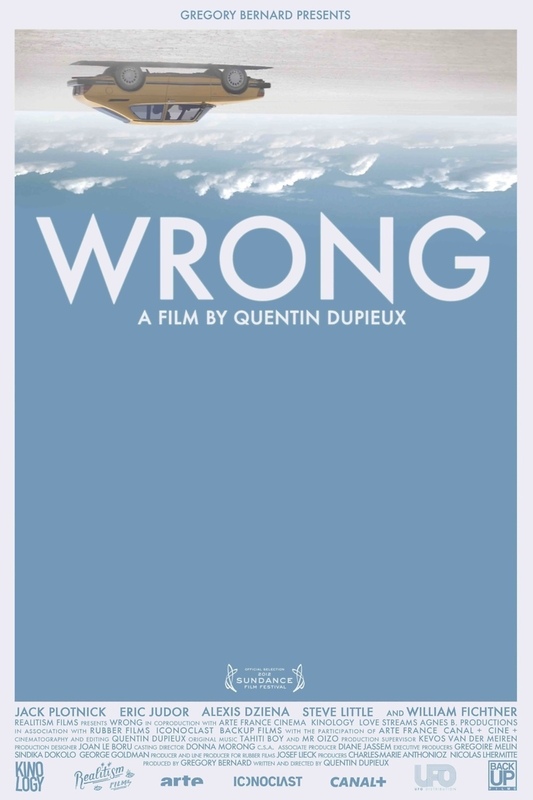 Wrong DVD and Blu-ray release date was set for June 11, 2013. When Dolph Springer awakens and finds that his best friend and soul mate, his dog Paul, is missing, he starts a quest to find his lost pet. Along the way, Dolph manages to change for the better the lives of some of the people in his neighborhood. A nymphomaniac who delivers pizzas for a living, a jogging addict looking for the meaning of life, a gardner, and a pet detective all garner a new view on life due to Dolph's hunt for his faithful companion. But in the process, Dolph may not only lose his best friend, he may also lose his mind.